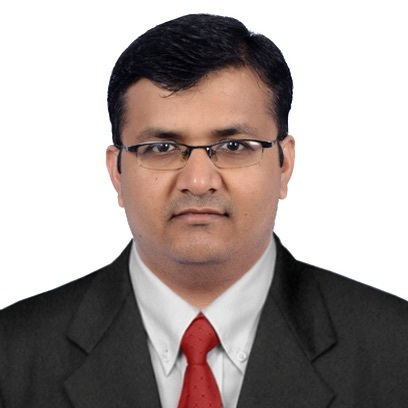 Raghavendra Deshpande is Developer Advocate in IBM Digital Business Group. He has 15 years of experience in development of enterprise-level products and solutions with 11 years of service in IBM. Strong technical hands on background with contribution to design and programming using Java, J2ee, Node.js and web based technologies. Sufficient knowledge of developing applications using IBM Cloud. Currently working directly with ISV’s, Partners, Startups Developer Community. His core competency is in developing cognitive, blockchain, data science & cloud solutions to evangelize, enable enterprises to adopt IBM’s Cloud & Watson as part of their core business.